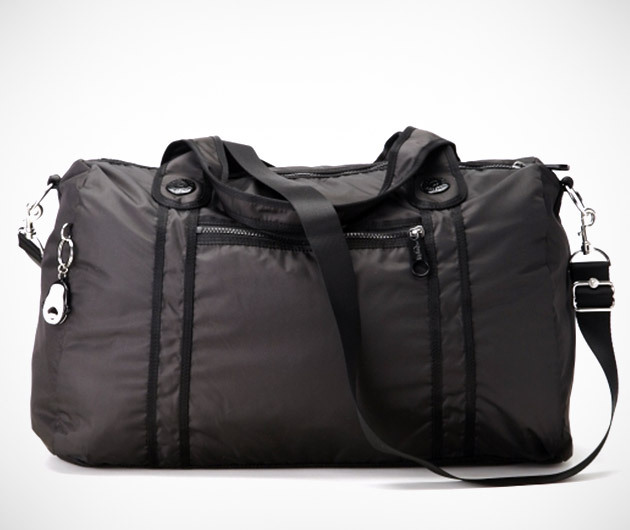 Whether it's for your basketball gear or your karate gi, every guy needs a heavy duty duffel bag like the Kipling Itska Duffel. It's an imported, 20-inch nylon bag with big front pockets that's good for everything. Take a quick overnighter or stash your workout clothes in the Itska for a quick trip to the gym after work.